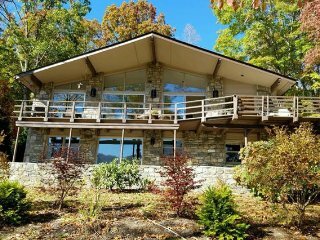 Travelers to Maggie Valley are booking June dates now. Secure your vacation rental today, and have the perfect trip. 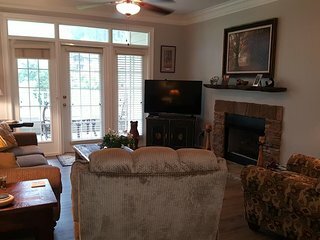 Comfortable, very clean condo. Great golf course view. Covenient to averything. Would stay here again. 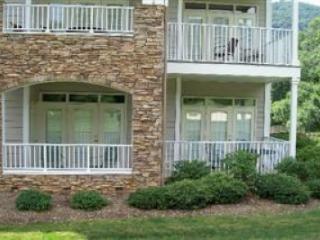 Save time - get the best Maggie Valley rentals sent straight to your email!